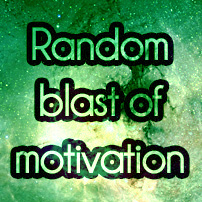 xkcd Archives : Motivated.us your motivation daily. 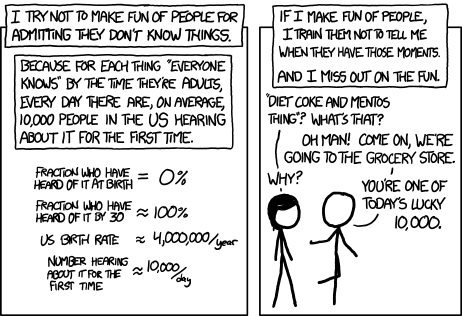 Another strangely motivating new xkcd. One of my favorite XKCD strips, perfect for this subreddit. Take wrong turns. Talk to strangers. Open unmarked doors. 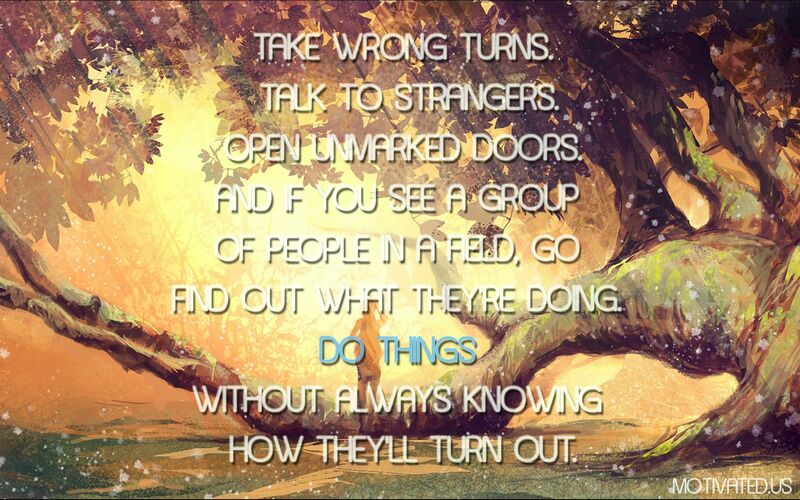 And if you see a group of people in a field, go find out what they’re doing. Do things without always knowing how they’ll turn out.